Hey there! I hope you had a great weekend! 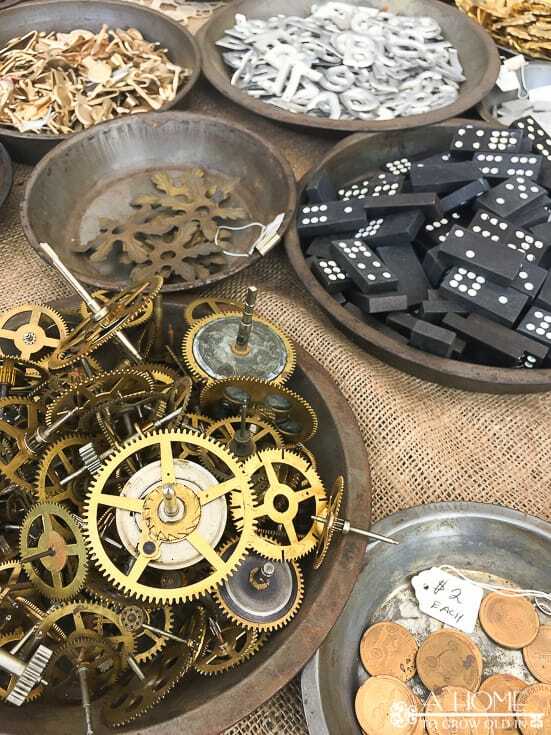 I actually got to take a little time out for myself this weekend, and I went to the Brimfield Flea Market, which is one of my favorite shopping events! 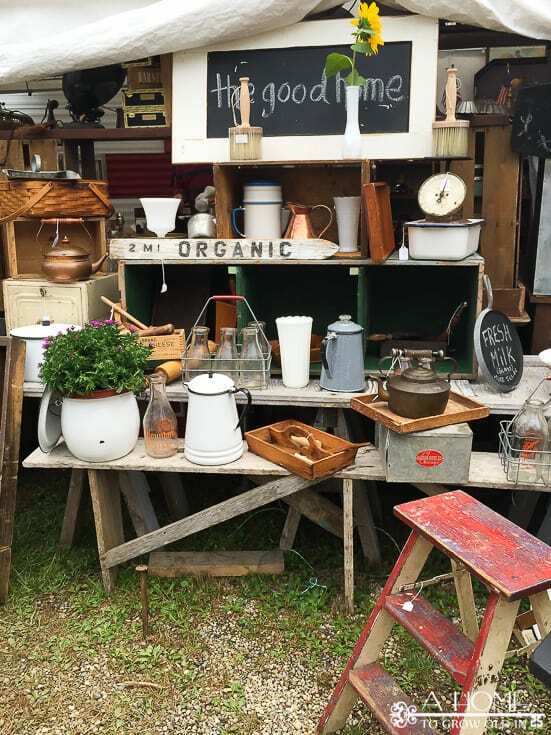 If you haven’t heard of Brimfield, it’s the world’s largest outdoor antique market, and it’s held 3 times a year in May, July, and September in Central Massachusetts. There are over 20 fields filled with booths of awesomeness, so this thing is huge! You could shop for a couple of days and still not see it all. And, I live only 25 miles away! 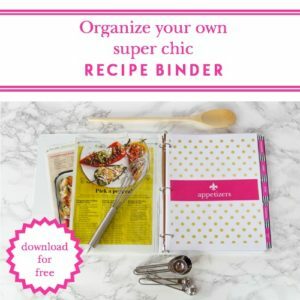 I’ve made it to both the May and September shows for the last couple of years that we’ve lived here, and I thought I’d share some some of my favorite tips I’ve learned over my shopping trips. I always bring way more than I think I’m going to need just in case I find something I can’t live without. There are ATMs around, but the surcharges are crazy, and they may be quite a trek to get to. Even though a lot of the dealers take credit cards (but not all), you will always get a better deal if you’re paying cash. There’s a good chance it will be hot, and the show is outdoors, so wear something breathable and cool. You’ll also be walking for miles on dirt walkways, so you’ll want to wear some very comfortable closed toe shoes. Since you’re going to be outside for a big portion of the day, you’ll want to put on some sunscreen, and I usually wear a hat to keep the sun out of my face. I like to get to the show early in the morning when it’s cooler and less crowded. Most of the dealers are open by 9am. The show runs Tuesday through Sunday. I find so many more things that I want when I shop early in the week, but the best deals are on Sunday. Many of the vendors travel quite a distance to get to the show, and they really don’t want to have to pack everything up to bring it back home. The last time I went on a Sunday, every booth I passed was asking me to make them an offer. One vendor was yelling at the top of his lungs “make me an offer that makes you feel like you screwed me over.” You may not have as much to choose from, but Sunday’s a lot of fun and you walk away feeling like you got the deal of a century. When you choose to shop all boils down to whether or not you are looking for more choices or a better deal. Anything and everything! 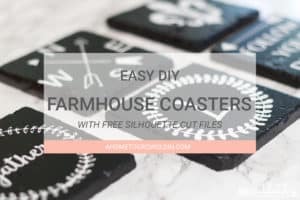 You will find beautiful custom made furniture to random nuggets you can turn into some kind of fun project. 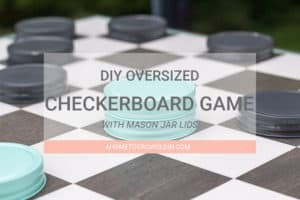 There’s lots of antique and mid-century furniture if you’re looking for bigger items, but shopping for knick-knacks is probably my favorite thing! 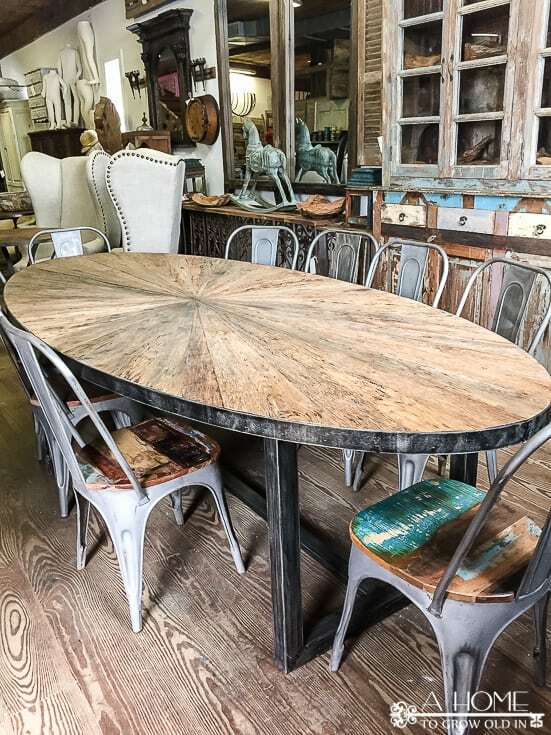 It’s also a lot of fun to see all of the custom furniture made out of reclaimed items. Check out the table below that’s made out of reclaimed wood. If I could have any dining room table in the world, this may be it! Can you think of anything to use these for? Wow! There is so much great food! You could truly eat all day long (and you don’t have to feel guilty about it because of all the walking you’re doing, right?)! There’s local fare like lobster rolls and Italian sausage grinders or you could go with a gourmet burger or pizza. You name it and it’s probably here. Most of the food is very fresh, too! You’ll see potatoes cut and fried right in front of you to make the most amazing French fries or freshly made caramel popcorn. 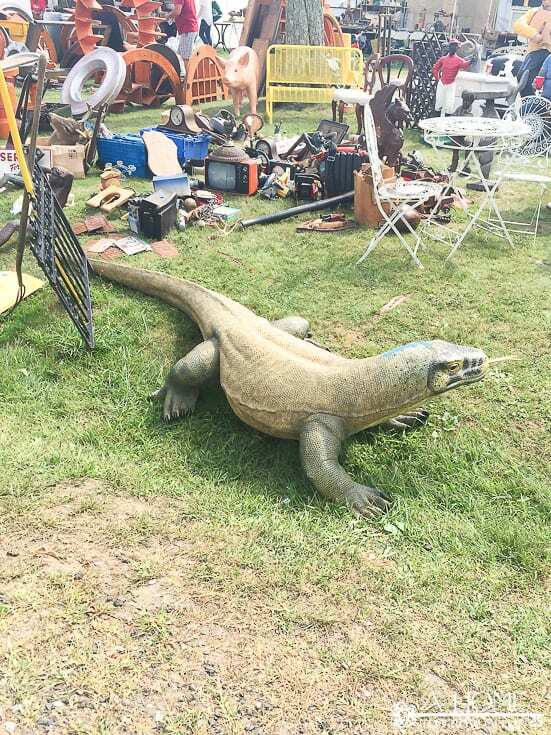 I’m not sure how long the Brimfield Flea Finder app has been around, but this was my first show to use it and it’s so helpful! My favorite feature is that you can save locations that you want to get back to, like your car or favorite vendors. It also helps you find bathrooms and ATMs! The vendors are more than happy to hold any purchases you make while you finish shopping the market. 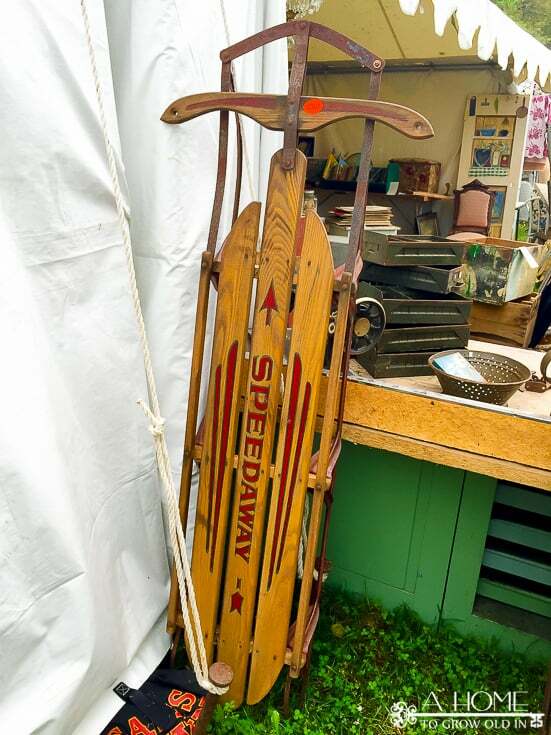 I purchased this old sled, and although it wasn’t heavy, I didn’t feel like making a trip to my car just yet. I was able to leave it with the vendor until the end of the day. You can also drive your car up to pick up really large purchases. Just make sure to drive slowly because there will be lots of people around you! Don’t forget to mark where the vendor is on the app so that you can find your way back to them. One vendor was telling me that at one of the previous shows someone bought a table from him for several hundred dollars and never came back to pick it up. He thought that maybe the person just couldn’t find him to get back. It also wouldn’t hurt to get the vendor’s business card or phone number in case you get lost. I can’t wait to set this on our front porch this winter! Along with the sled, I picked up an olive basket and an old rolling pin. At past shows, I’ve gotten a gorgeous vintage brass coffee table by Baker Furniture, vintage andirons, an antique kitchen scale, and so many great knick-knacks. 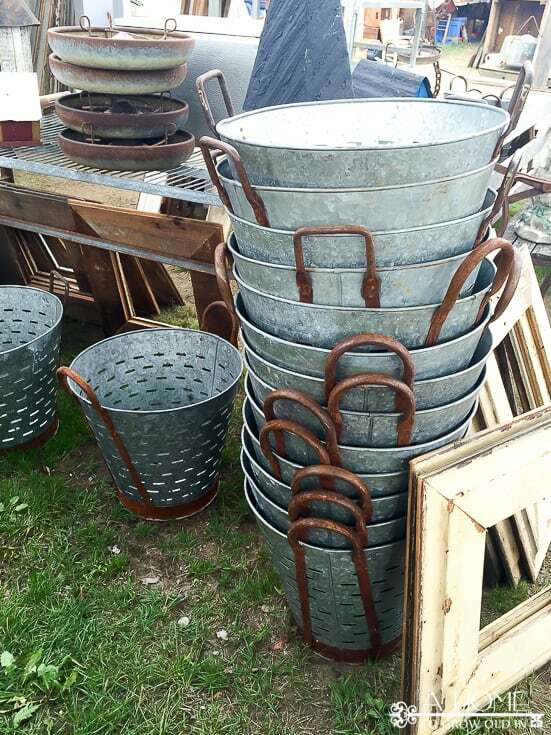 Check out a few other great things I found at Brimfield! This massive lizard did not make it home with me! I’m sort of regretting not getting some of these window frames. 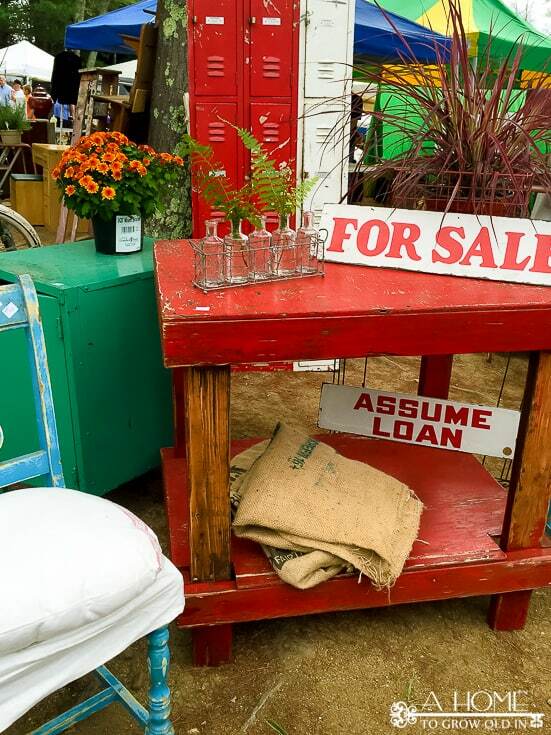 I just love all the colors you see at Brimfield! Such a fun pallet table for a patio! 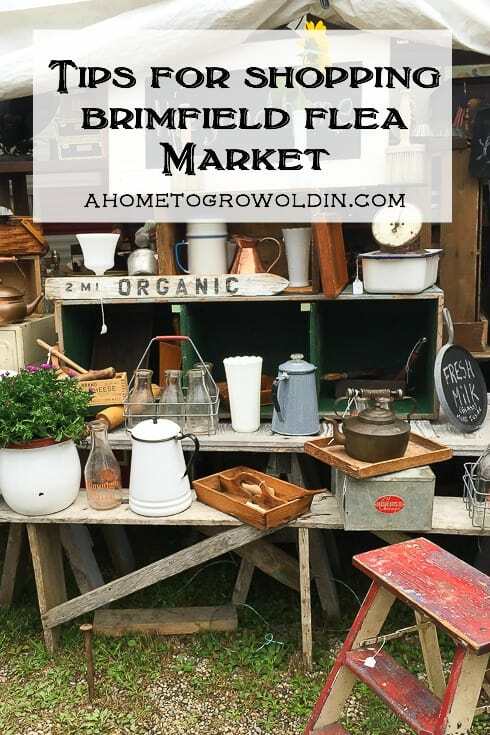 So, have you been to Brimfield before? 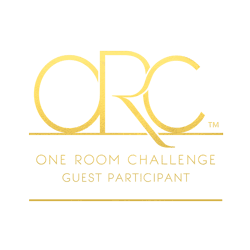 What are your favorite tips that you would share with newbies? OK…here’s a suggestion. Why don’t you invite all of us gals from the tribe up to go antiquing with you? How fun would that be? 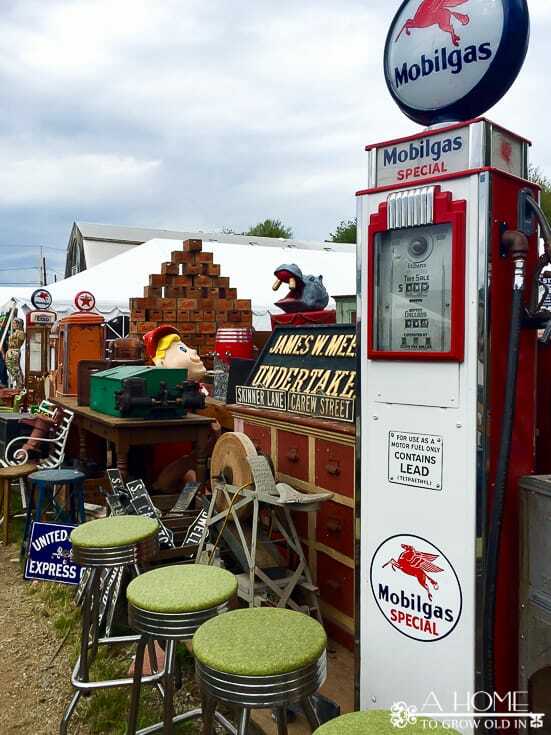 I enjoyed my vicarious field trip to Brimfield with you, but think it’d be fun to be there in person with our gang! 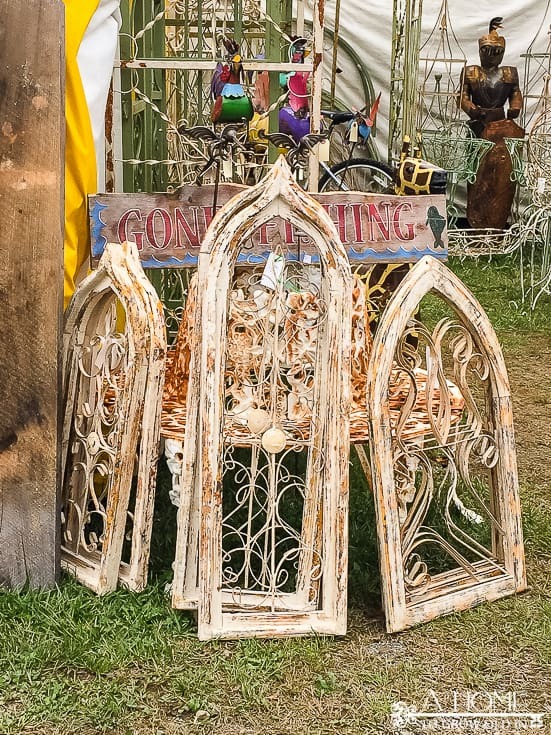 See you at Brimfield next year! I would love for you all to come up here and go to Brimfield with me! That would be so much fun! I love flea markets like this! It looks like you got some great deals. I think this is one of the Flea markets featured on Flea Market Flip. Do you watch that show? 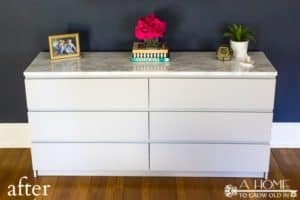 Yes, this is on Flea Market Flip! I saw them filming when I went in May. It’s so much fun!